Barbara Johnson is quoted saying, “Never let a problem to be solved be more important that a person to be loved.” Many times in the heat of an argument, it can be easy to forget the importance of the person that you are talking to. It can be easy to get caught up of the emotion of what happened, and say things that we really shouldn’t to those we love. It’s unrealistic to think you are not going to have conflict. Just like it’s unrealistic to think a football team won’t have turnovers. The key is how do you handle those obstacles, and whether you use it as an opportunity for your relationship to grow, or to allow the issue to drive a wedge. 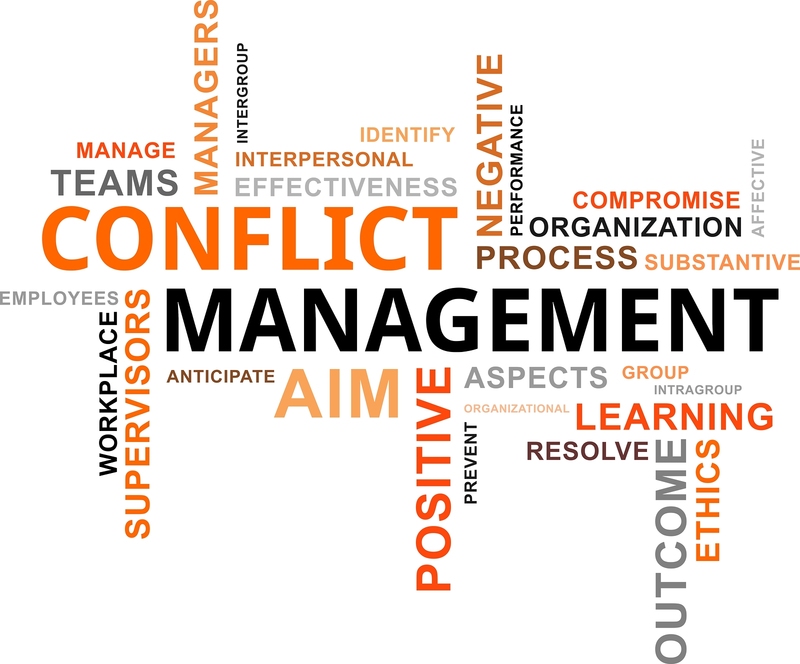 Here are 5 reasons to resolve conflict now. 1. Communicates the issue is not more important than the relationship. Every relationship is faced with difficult issues or topics that must be addressed and worked through. The important thing to ask yourself is, “If you had to choose one thing; the issue or the person, what would you choose?” The answer to that question should dictate your tone and approach when addressing the issue. 2. Communicates your unconditional love. Sometimes we let arguments get in the way of our heart. Initiating reconciliation shares your commitment and love to the person, and gives them a deeper understanding of your love for them. 3. Communicates you always care about where they are in life. This is especially true if your children are not home anymore. Bridging the gap with your child helps them to understand that they are loved and neither the distance or the issue has changed your commitment to love them. 4. Creates opportunity for understanding. Failure to understand will result in a failure to be understood. When you approach the person with the purpose of resolution, you will be amazed with how much you will learn from each others perspective. 5. Eliminates the danger of isolation and assumption. Silence and isolation is dangerous in any relationship. You give room for people to assume your intentions and feelings, rather than clearly sharing them. Once the emotion has past, make sure you reiterate your love to them, and emphasize your desire for resolution. Remember, it doesn’t matter who wins the fight, as long as your family stay together. Show your love by initiating reconciliation today.